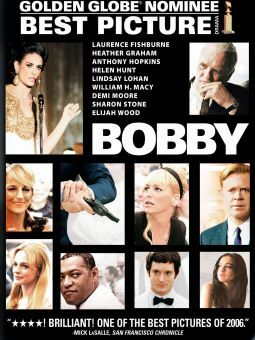 Director Roger Donaldson teams up with star Kevin Costner for another political thriller (after their 1987 pairing, No Way Out), only this time with a film based on the actual events surrounding the Cuban missile crisis of 1962, taking place during the titular thirteen days wherein the U.S. and the Soviet Union nearly engaged in full-scale nuclear war. 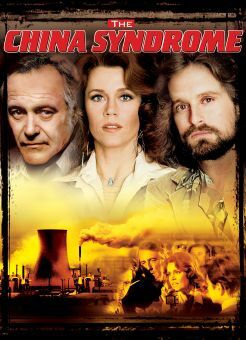 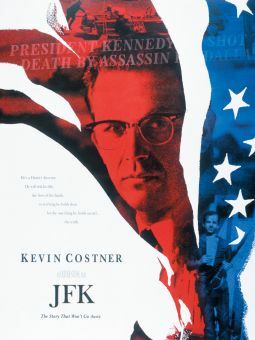 After President John F. Kennedy (Bruce Greenwood) is shown photographs from a spy plane detailing the presence of missiles in Cuba capable of obliterating massive areas of the U.S., he must immediately decide the most effective course of action for the country. 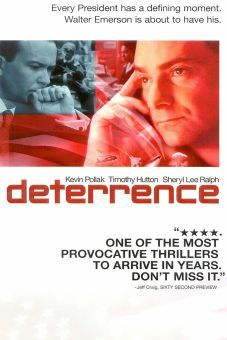 With the aid of best friend and special assistant Kenny O'Donnell (Kevin Costner) and brother Robert (Steven Culp), the President must avoid a dire chain of events that could be dictated by General Curtis LeMay (Kevin Conway), who would rather take immediate action and invade Cuba. 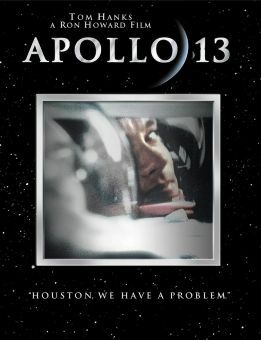 After initial reticence about leaking the information to the nation, President Kennedy eventually tells of the conflict, leading to widespread panic and a blockade of Cuba. 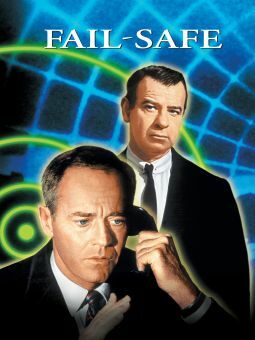 With the aid of Robert McNamara (Dylan Baker) and Adlai Stevenson (Michael Fairman), the leaders must find a way to alleviate the tension of the situation. 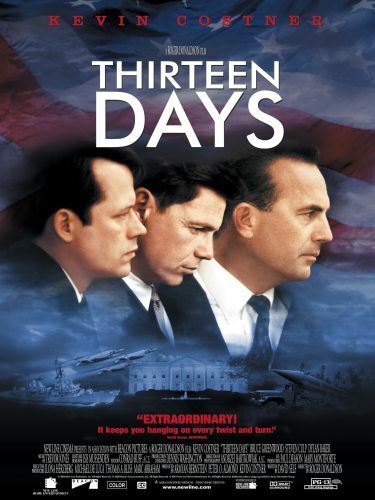 Thirteen Days also features Walter Adrian as Lyndon Johnson.